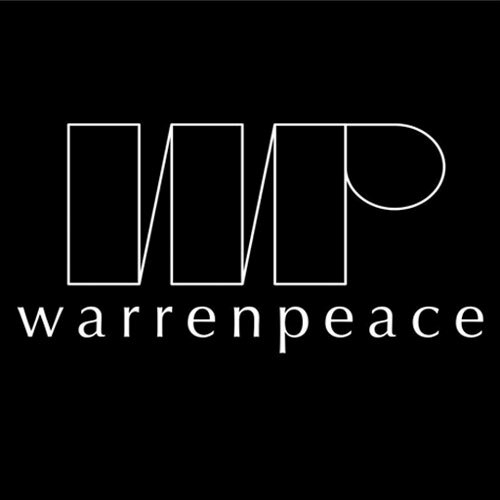 Warrenpeace is the ferocious combination of Warren Borg/Worgie and BuddyPeace. Their debut album SDR007 exploded onto the scene in 2014 with guest vocals from Scroobius Pip, Natasha Fox and Amy Bullman. Off the back of this release they have toured the UK and had tens of thousands of views on their official Speech Development Records music videos, directed by Thomas Coles & Scroobius Pip. 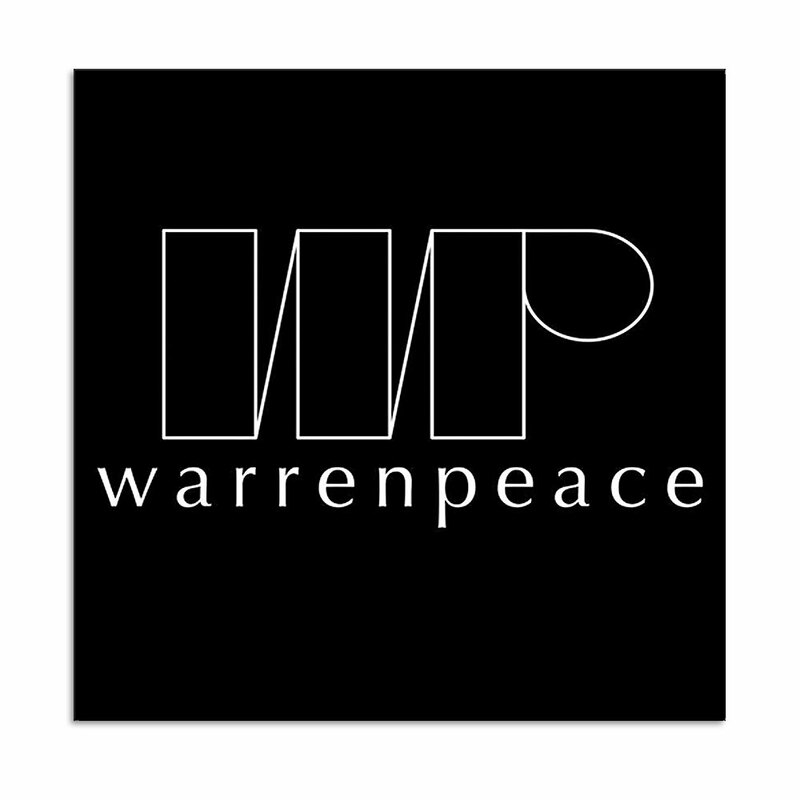 Find Warrenpeace gear right here at the Speech Development Webstore.